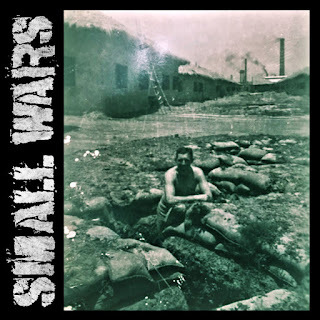 Indie-punk outfit Small Wars have announced their upcoming self-titled EP "Small Wars" is set for release on April 20th 2018 via Indie Vision Music. Small Wars have premiered a new lyric video for their track "Bombs", taken from the upcoming EP. Check it right HERE.